In this tutorial we’ll go through the exact steps you need to take to make a WordPress website for your business. WordPress is a software platform used for building and managing websites. It provides an easy to use administration area to manage your website content, which is why such software platforms are often called Content Management System’s, or CMS’s. There are many reasons to make a WordPress website, it’s free, adaptable, and widely accepted as the most user friendly CMS around. There’s a few steps before you make your first blog post, so lets get started! The first step to making your own WordPress website is registering a domain name. When choosing a domain name there’s a few things to keep in mind. Avoid trademarks in your domain name that could get you into legal trouble. Our domain is a case in point, WPCopilot.com.au, not WordPressCopilot.com.au! Is it easy to type & say? Dashes and numbers in domain names can be difficult to remember and communicate. Short domain names are easy to type and remember. Visit Digital Pacific to check your prefered domain is available. Once you’ve found a great domain name that’s available it’s an easy few steps to register. 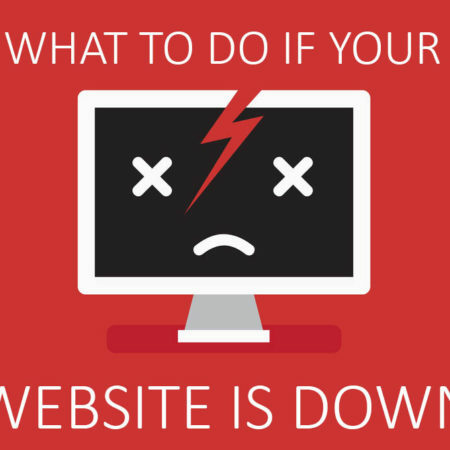 Next you will need a website hosting service that will “host” your website on a server (or computer) making it accessible across the internet. Most hosting packages can run a WordPress website but there are a few other considerations when choosing a website host. Are they located in the same country as your target market? Local hosting means your website will load faster for local visitors, and is a ranking factor for search engines. How easy is it to access support? How helpful are they? Dependable support is worth the investment to keep things running smoothly. Do you get CPanel access? CPanel allows you to generate backups, manage email accounts and much more. Without it you may not have access to important features. We highly recommend the team at Digital Pacific for your website hosting (WP Copilot is hosted with Digital Pacific). Their Australian hosting and support staff are a real asset to any business. 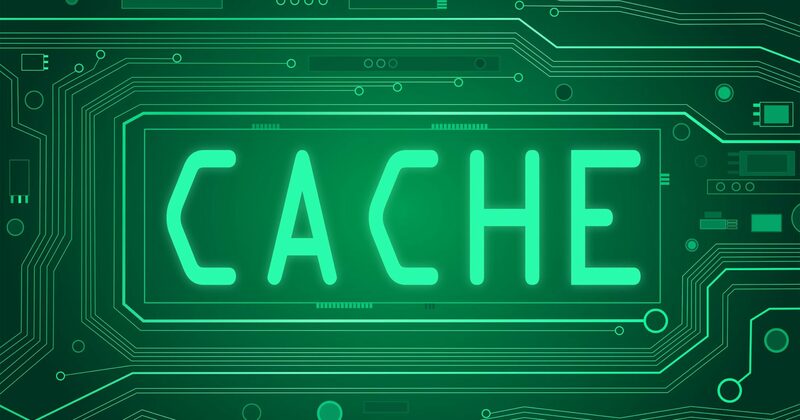 Now you need to make sure your domain is pointing to your server so it will display your website. 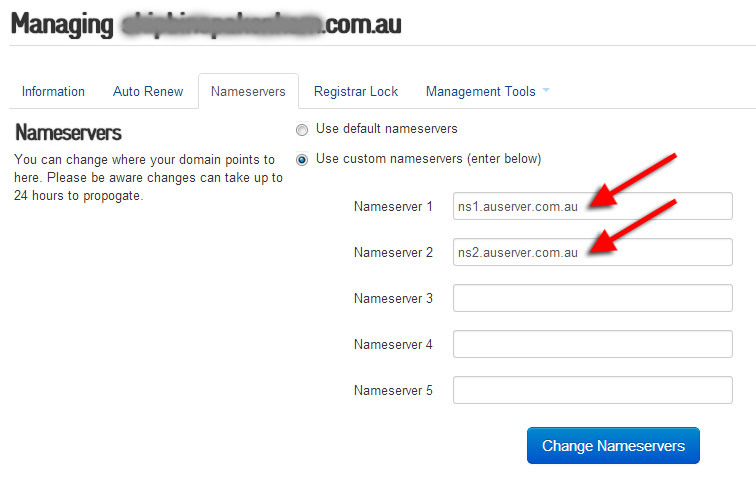 Make sure the nameservers (see below) from your hosting welcome email match the nameservers set for your domain. Manage your domain nameservers by logging into your hosting company client area. WordPress can be installed manually or the easy way using scripts via the CPanel account with your hosting. Most hosting companies have a simple script installer for WordPress. If you’ve registered with Digital Pacific you can use the Softaculous App installer in your CPanel account pictured below. As the name suggests, the WordPress theme used on your website determines the style and character of your website. A Halloween theme might have pumpkin graphics, orange buttons and a spooky font. WordPress comes with a default theme, but it’s not going to best showcase your business. Luckily there is no shortage of professional themes you can install on your website. Although you can find free themes, It’s worth a small investment in a premium theme to ensure your theme is maintained and supported. So where do you find quality WordPress themes? 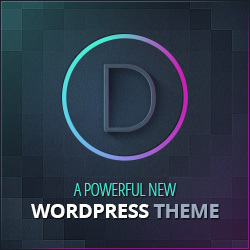 A quick Google search for “WordPress Themes” will point you to some quality theme developers. There’s even a WordPress theme marketplace over at ThemeForest, complete with reviews and ratings from other customers. Once you’ve found the right theme for your business you need to install it on your website to apply the theme styling. From your WordPress dashboard, navigate to Appearance > Themes. Click on the “Install Themes” tab. If you’ve purchased a premium theme, click upload (pictured below) and select the theme zip file provided by your theme developer. Click “Install Now” and wait for WordPress to install the theme files. You can now activate your new theme. Once activated visit your home page to see the new theme (you may need to clear the cache). One thing that makes WordPress awesome is the ease of which people can add and edit content with little to no technical knowledge. But, like any new tool you need to learn the ropes. There’s no need to go trawling the web for resources, you can fast track your wordpress knowledge with our editors guide to WordPress available to members. When you need help with changes? This is where WP Copilot can save you loads of time. Our WordPress support ensures your website is well maintained, secure, and gives you access to WordPress experts and resources. If you would like help to setup WordPress for you we can do that too!